If you are looking for a business telephone system in Romford then look no further than an ITS cloud based telephony solution. Cloud telephone systems are a great, low-cost way to set up a reliable telephone system for your business in Romford. ITS limited have developed ITS Hosted which gives your business a flexible system that will grow with your business and removes the need to install lots of expensive hardware. Our work doesn’t stop there! We also provide high speed internet connectivity and IT support services. 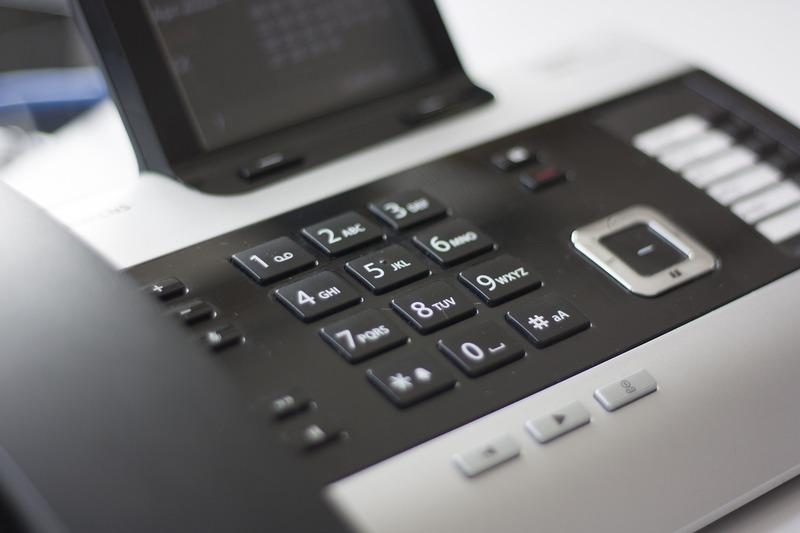 We have over 20 years’ experience in supplying fast and efficient telephone systems in Romford and throughout Essex. We pride ourselves in offering great customer support and our engineers are always on hand when you need them. With ITS Limited your businesses’ telecommunications will be in safe hands. Ready to take the next step to better telecoms and IT solutions? Let’s have a chat about how we can help. I consent to allow ITS Limited to store my information for the purposes of contacting me about my enquiry.